Health care payers use a variety of strategies, tools and solutions to fight fraud, waste and abuse (FWA) in their fee-for-service healthcare claims. Recently, Pre-Payment prevention of losses has been a popular topic in the payment integrity space. Why is that, and what is the best way to prevent losses to FWA prior to payment? Your payment policy and your claims adjudication system are designed to prevent inappropriate payments. However, no payment policy is perfect, no adjudication system is error free, and the “bad guys” are always alert to weaknesses in your business. The problem with reliance upon a post-payment approach to payment integrity is that once you have paid someone money that they are not entitled to, you might recover only 70% of your losses, and once you realize that you have a problem, you’ll continue to leak money until you address it. A common approach to prevention of losses to FWA prior to payment is “Pre-Payment Provider Review.” First, you identify providers who are known problems. Then you manually review some or all of their claims prior to payment. While this is a common approach, Pre-Payment Provider Review is labor-intensive, and you typically address only the problems that you already know about. Numerous vendors offer packages of rules-based edits and queries for identification of problematic claims prior to payment. But edits and queries focus upon known problems, and emerging patterns of FWA can easily circumvent the controls of static edits and queries, and it takes time to introduce new edits and queries in response to changes in patient and provider behavior. As with post-pay mitigation to FWA, you’ll continue to leak money while you wait to see a new edit or query implemented in production. Sophisticated technology like explainable artificial intelligence (xAI) and machine learning are nimble, they are available in the market, and they can identify not only known FWA, but also emerging patterns of FWA. We believe that the most effective approach to pre-payment prevention of losses to FWA is to risk score your claims, post-adjudication, prior to payment, in production strength software which uses xAI and machine learning and which is integrated with your host system to allow you to stop payment on inappropriate claims. The FICO insurance fraud solution delivers this capability. Successful adoption of Pre-Payment prevention strategies requires that you have your stakeholders on board. Engage your stakeholders to maximize the results you achieve with Pre-Payment mitigation of losses to fraud, waste and abuse. Be prepared for change, because the people who inappropriately take your money are entrepreneurial. Make sure that your Pre-Payment solution has features like explainable AI and machine learning that will allow you to keep up with the bad guys. We welcome your comments. 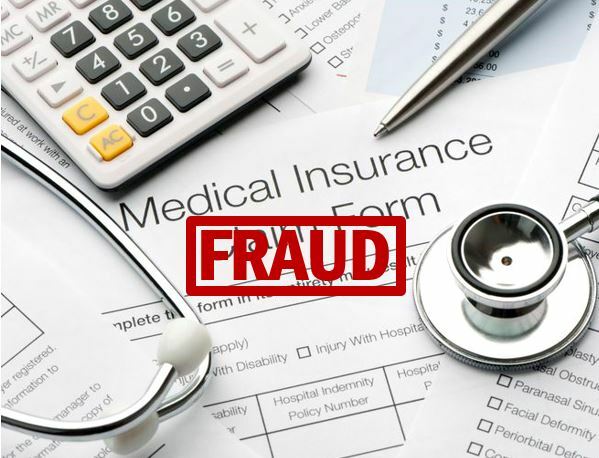 Stay tuned for our next blog on health care fraud, waste and abuse.